The 2016 NFL free agency period was loaded with great deals for players and teams, as well as a few head-scratching contracts. In the end, some NFL players essentially took the money and set themselves up with worse opportunities than they faced before, while other players made moves that will improve their value in the coming seasons. Today, we’re going to take a look at the NFL players who look poised to excel on their new teams in 2016 and beyond. Let’s kick it off with an offensive weapon who was a bit underutilized with his old team, but should get plenty of work on his new team. 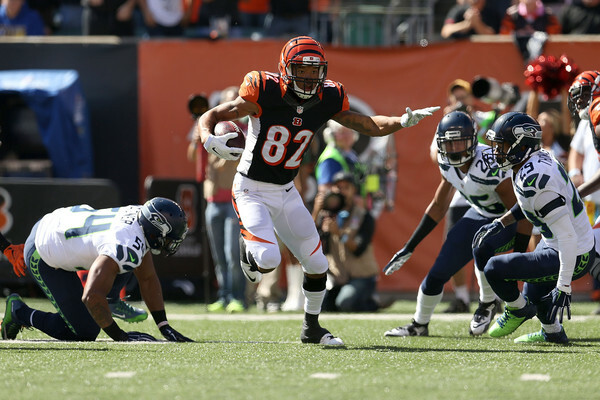 Marvin Jones got seriously paid to come over from the Cincinnati Bengals to the Detroit Lions. He earned a five-year, $40 million deal, and will be asked to do some seriously heavy lifting in 2016. With Calvin Johnson calling it a career, the Lions’ passing game will rely heavily on Eric Ebron, Golden Tate, and now Jones. The young, speedy receiver saw his receptions, targets, and yards all increase over the seasons he played in (he missed 2014). In 2013, Jones caught 10 touchdowns, while his 2015 campaign was more balanced, as he caught 65 passes for 816 yards and four scores. In a new town, on a team that will rely on him more, Jones should be able to top the 1,000-yard mark without much of an issue, and he should score up to eight touchdowns as well. 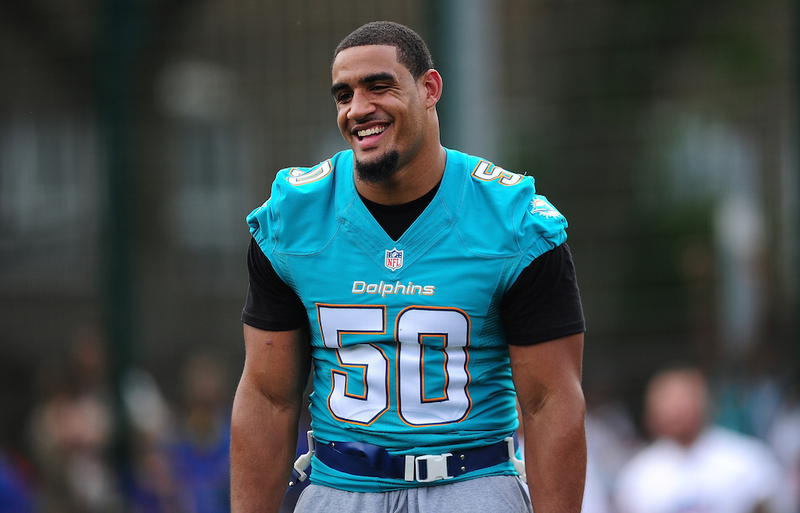 The Giants went massive when attempting to land Olivier Vernon, paying him $85 million over five years. He’ll pair up with Jason Pierre-Paul, who is back on a one-year deal. While we’ve seen Vernon have some impressive seasons with the Miami Dolphins, including totaling 11.5 sacks back in 2013, he’s totaled just 14 sacks over the past two years. Being able to line up opposite of Pierre-Paul should only make Vernon’s life easier, and it will leave him in position to make a big impact for the Giants this season. As far as expectations go, we wouldn’t be all that shocked to see him once again top 60 combined tackles (he’s only done that once in his career, in 2015), while also hitting double-digit sacks. 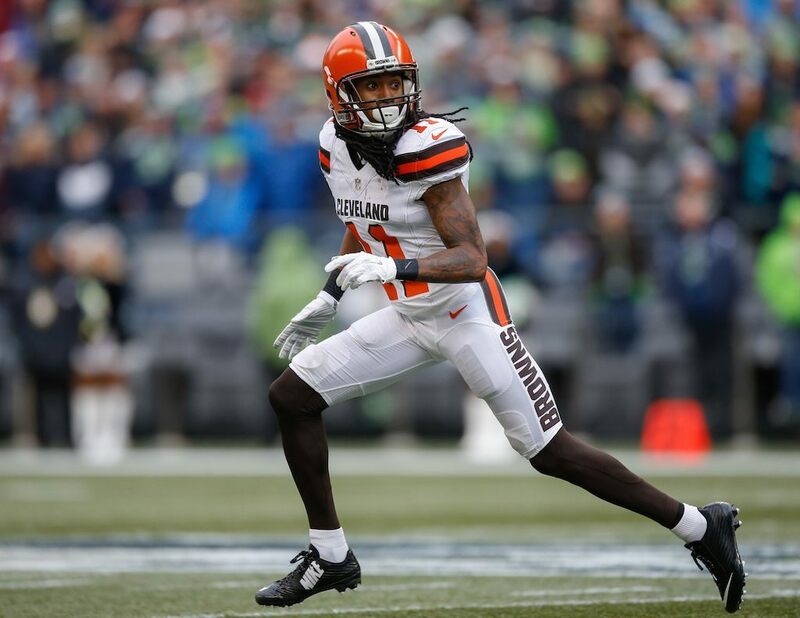 While there was reason to like Travis Benjamin before, the former Cleveland Brown probably just saw his role increase even more after Stevie Johnson went down with a meniscus injury. That injury will place Benjamin squarely next to Keenan Allen as one of the top receiving targets on the Chargers. After a year in which he caught 68 passes for 966 yards and five scores, we love the upside he brings to this San Diego offense. To top it all off, the idea of moving from playing with a mix of Josh McCown and Johnny Manziel, respectively, to Philip Rivers, is a big upgrade. Benjamin should the top 1,000-yard mark for the first time in his career in 2016. Matt Forte may be on the wrong side of 30 now, and apparently wore out his welcome in Chicago, but that doesn’t change the fact that he should be able to do good things in the Jets backfield. His yards-per-carry average has dropped to around four, which still isn’t bad, but his touchdown production fell off as well with the Bears over the past two years. At the very least, we should see Forte’s rushing touchdown total increase back up to around seven or eight this year. Regardless, let’s not forget about Forte’s pass-catching ability. The former Bear has caught at least 44 passes in every season and totaled 102 back in 2014. This gives the Jets a completely new way to open up the field for Brandon Marshall and Eric Decker while making Ryan Fitzpatrick’s life a whole lot easier, too. Forte should be heavily utilized in New York’s offense this year. This is possibly one of the most underrated signings in the entire NFL. The Falcons released veteran Roddy White this offseason, and his replacement is Mohamed Sanu, who they paid $32.5 million over five years. 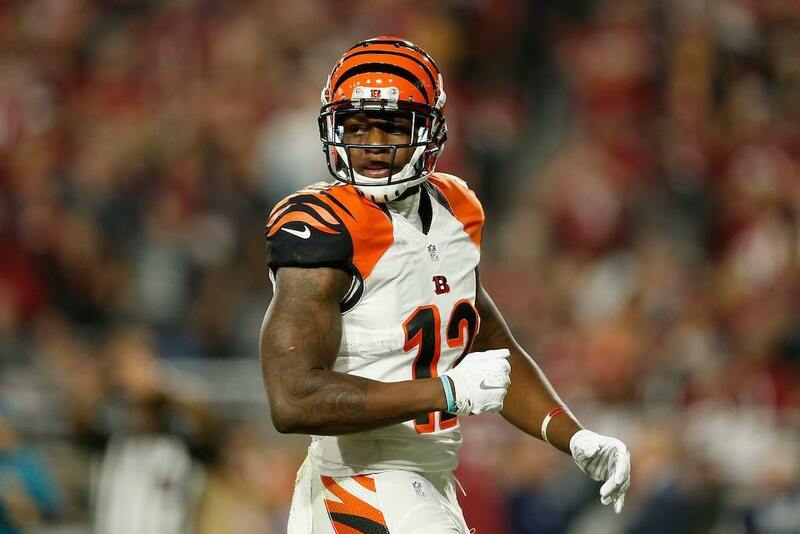 After a season in 2014 with the Cincinnati Bengals in which he caught 56 passes, for 790 yards, and five touchdowns, he took a massive step backward with the team last year. Sanu caught just 33 balls, for 394 yards and zero scores, so it’s safe to say that he’s probably ready for a fresh start. The Falcons utilize Julio Jones in any and every way possible through their passing game, which should allow Sanu to roam free in opposing secondaries. This is great news for the 26-year-old playmaker, and should result in him doing big things this year.